This week we are featuring a range of Olive Oils and Balsamic Vinegars by Flying Olive Farms! Pictured is a bundle of our favorites that make a great gift for the foodie in your life or for your own pantry! 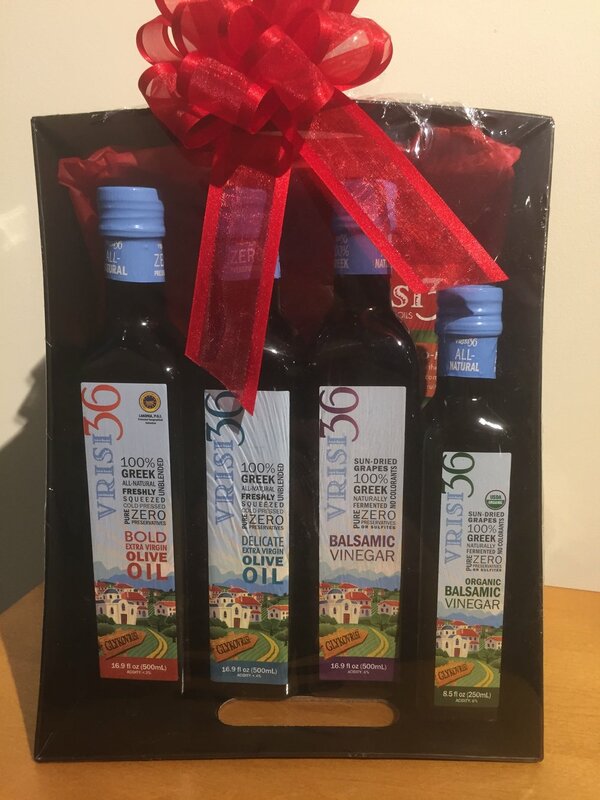 Come taste the difference a quality oil and vinegar combo will make in your Resolution Salads!